Dr. Abramson accepts the following list of insurance providers. Select your insurance provider to see more details. Since joining the radiology faculty at Memorial Sloan Kettering in 1992, my clinical focus has been in breast imaging. In addition to interpreting mammograms, breast ultrasounds, and MRIs, I perform image-guided biopsies and aspirations (removal of fluid or tissue through a needle) using ultrasound, stereotactic mammographic imaging, and MRI technology. As a member of the breast disease management team, I frequently consult with surgeons, medical oncologists, and pathologists in the evaluation and work-up of breast abnormalities. 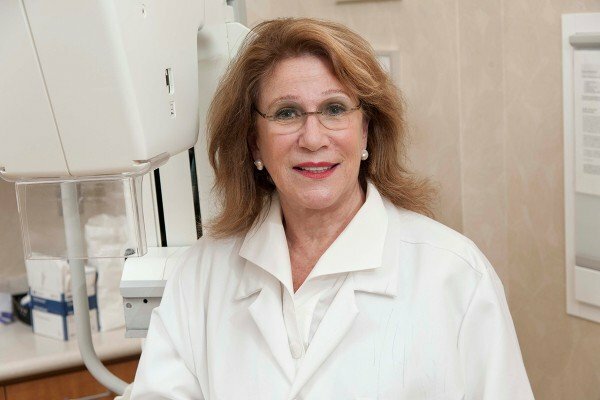 In my role as a Clinical Member at Memorial Sloan Kettering and Clinical Professor of Radiology at Weill Cornell Medical College, I train and supervise residents and fellows rotating through the breast imaging service. Visit PubMed for a full listing of Dr. Abramson’s journal articles. Pubmed is an online index of research papers and other articles from the US National Library of Medicine and the National Institutes of Health.